In case you don’t know, Space NK, the uber fabulous and always in-the-know apothecary from London, has held a presence at Bloomingdale’s for years. 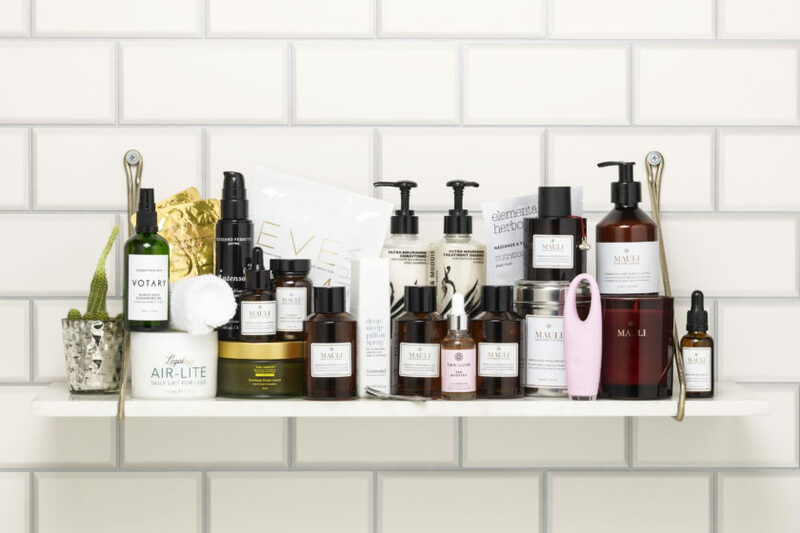 Beloved by all beauty aficionados it delivers hard to come by and unique brands from all over the world that appeal to those who’ve done their skin care homework. Check out the latest batch of beauty products that deliver the goods. This luxurious skincare solution can be used morning and evening to improve the appearance of the face, neck and décolletage. Its proprietary tightening complex gets to work in just five minutes and contributes to visibly smoother and tighter skin. It works to relieve tired and sagging skin, and markedly revitalizes the complexion. Get the color you desire and let nails do all the talking with Smith and Cult Nail Lacquer. This versatile nail polish looks good with every skin tone while also being exceptionally easy to use, drying quickly once applied. Eve Lom’s ultra-moisturizing, ever-coveted lip treatment is now available in a trio of flattering, buildable shades that enhance your natural color and replenish hydration: the kiss mixology collection. The luxurious blend of active extracts instantly gives a cooling, soothing sensation while imparting a sway of color and slick of protective shine. This elegant combination means you can enjoy three of Diptyque’s top-selling mini-candles. Bestselling Baies is an enticing combination of Bulgarian rose and blackcurrant; Figeur is inspired by the warmth and freshness of fig, and Roses is reminiscent of a garden, evoking the fragrance of the world’s most universally loved flower.